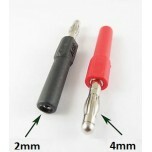 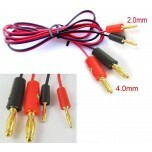 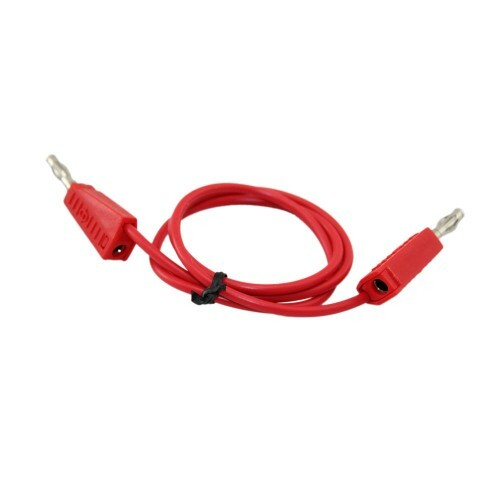 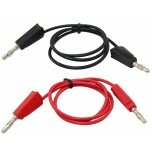 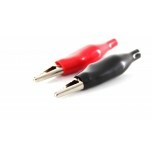 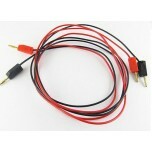 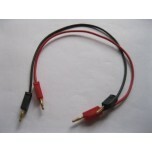 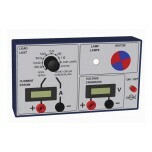 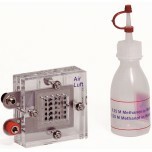 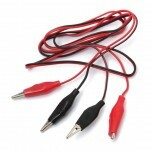 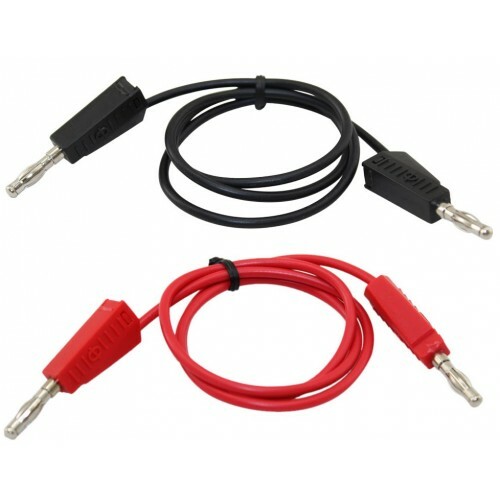 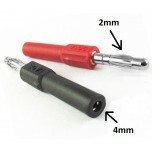 Here is one of our selection of economical Banana to Banana test leads. 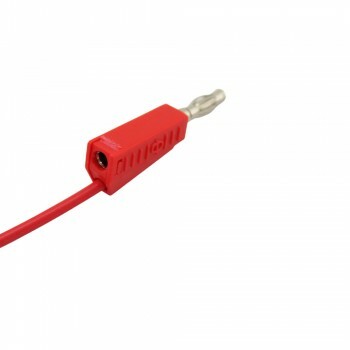 The 4mm banana plugs are stackable and are machined from brass with a movable (continuous 360 deg rotation) contact cage for a tight fit. The connectors are nickel plated and compare favorably with more expensive banana cables. 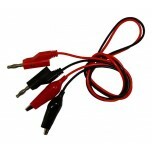 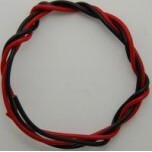 Rated current is 15A and the length is approximately 40".